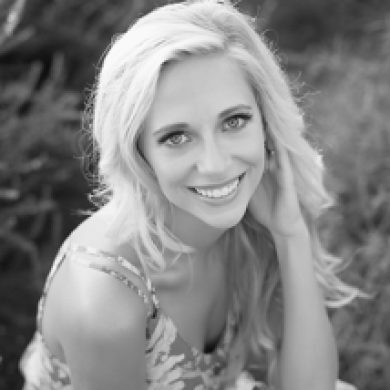 Lindley was raised in Searcy, AR where she was Salutatorian of her high school class. She graduated with her Bachelors of Science in Nursing from the University of Arkansas and received her Doctorate of Nursing from University of Tennessee Health Science Center. She is being mentored by Dr. Beard and is pursuing her certification in Functional Medicine.